Houston-area driver Ronald Richardson alleges Houston litigator Susan Noe Wilson was driving a white jeep that rear-ended him. After the jeep fled the scene, a driver snapped a photo of the license plate. 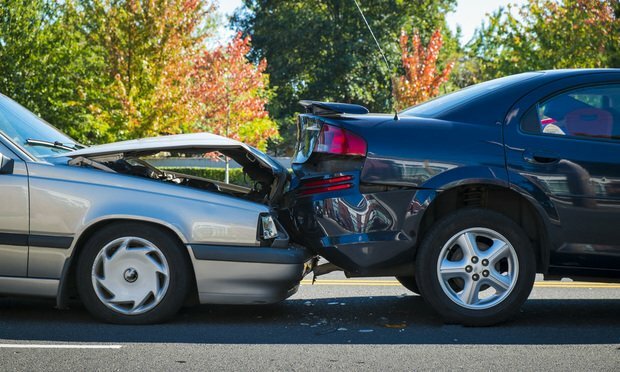 Houston litigator Susan Noe Wilson, a partner at Schouest, Bamdas, Soshea & BenMaier, faces a $1 million lawsuit in which a Houston man alleges she rear-ended his vehicle while driving in Houston and “sped away” instead of pulling over to exchange insurance information.